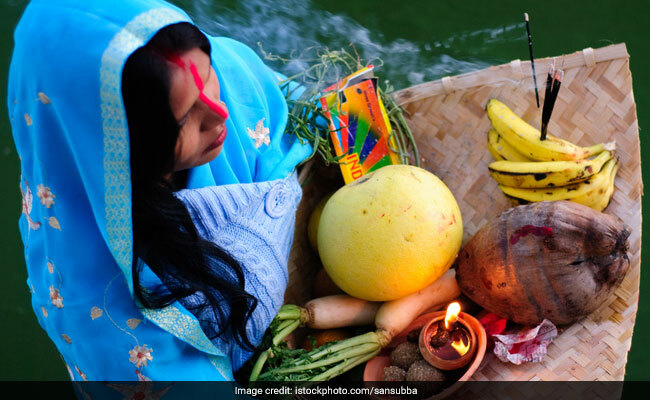 Chhath Puja is being celebrated over four days from November 11 - 14 in northern India, and the main Chhath Puja called the Surya Shashthi is on November 13, today. Main Chhatt Puja, called Surya Shashthi, will be performed on November 13 evening. 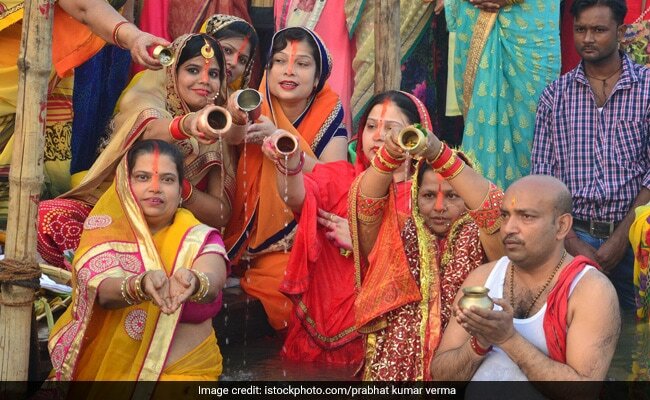 The Chhath Puja, also called Chhetri, Chhath Parv, Chhath Maiya, Dala Chhath, Dala Puja and Surya Shashthi, is dedicated to Sun God (Surya) and his wives Usha and Sandhya to thank them for protection and seek their blessings for good health and happiness. Chhath in Bhojpuri language means sixth day. The day is thus celebrated on the sixth day of Kartik month in Hindu lunar calendar. The festival is being celebrated over four days from November 11 - 14 in northern India, and the main Chhath Puja called the Surya Shashthi is on November 13, today. May The Occasion Of Chhath Puja Light Up New Hopes And Opportunities In Your Life. May All Your Dreams Get Realized And Spread Cheer In Your Life. Happy Chhath Pooja! Happy Chhath Puja: Pay respects to the source of energy on this day. Happy Chhath Puja: May the Sun God grant all your wishes. Chhath Puja Ka Paavan Din Hai Aaya, Surya Devta Aur Aur Chhath Mata Ki Puja Karne Ka Diwas Hai Aaya. 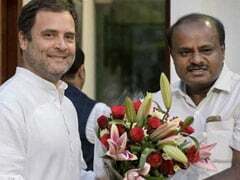 Naman Karo Uss Surya Dev Ko, Jinhone Iss Sansaar Ko Banaya! Happy Chhath Pooja. 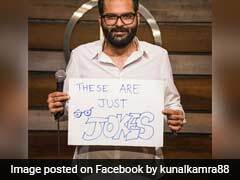 Yahi Dua Karta Hai Aapka Ye Chahne Wala.. 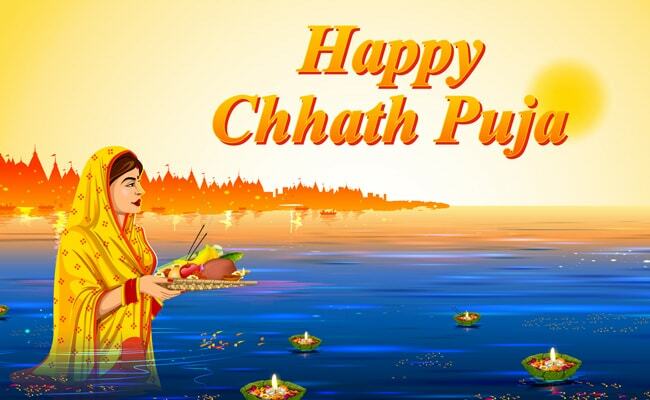 Happy Chhath Puja: Reverence is paid to Sun God on Chhath Pooja. May You And Your Loved Ones Are Showered With Love And Blessings Of Chhath Mata. 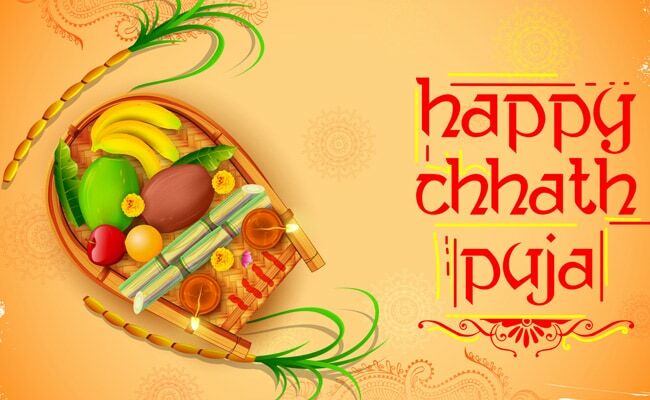 Happy Chhath Puja! 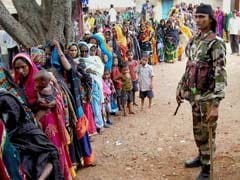 Happy Chhath Puja: There is no idol worship to celebrate this day. 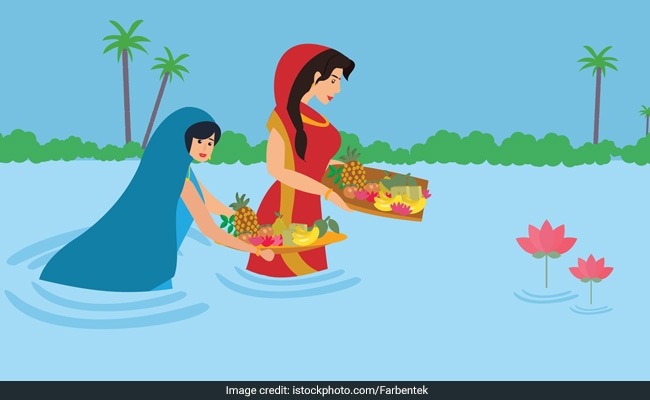 Zindagi Mein Aaye, Khushiyaan Nirali..
May The Positivity Of Chhath Puja Spread In Your Life And Bring Abundance Of Joy! Happy Chhath Puja To You And Your Family.